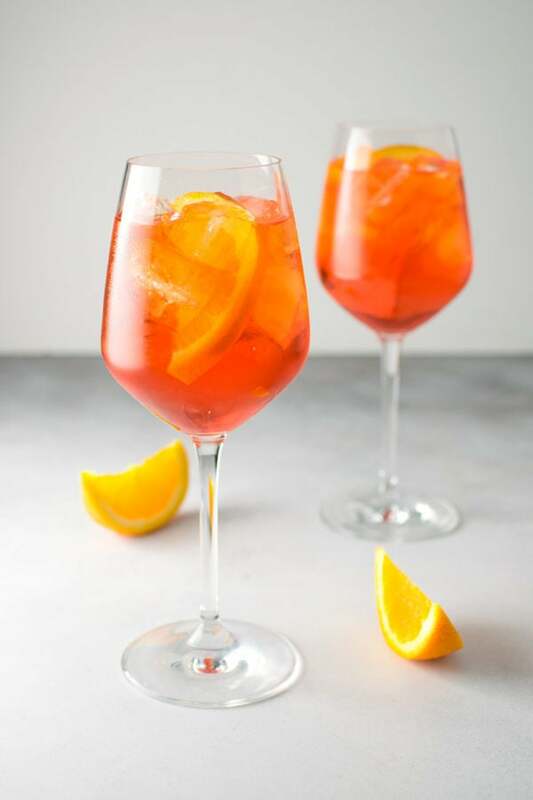 The most refreshing Italian cocktail—prosecco, aperol, and orange. 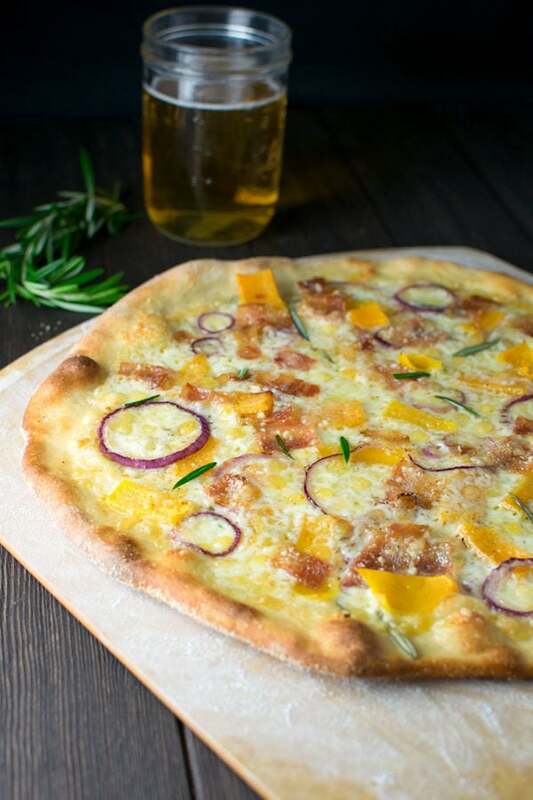 Pizza made with fontina and pecorino cheese, red onions, butternut squash, bacon and rosemary infused olive oil. 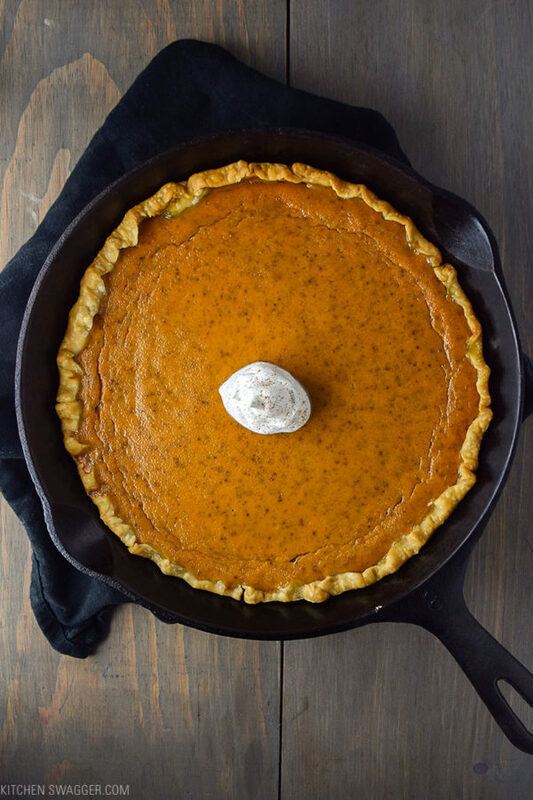 My mother’s ‘famous’ recipe for skillet pumpkin pie. 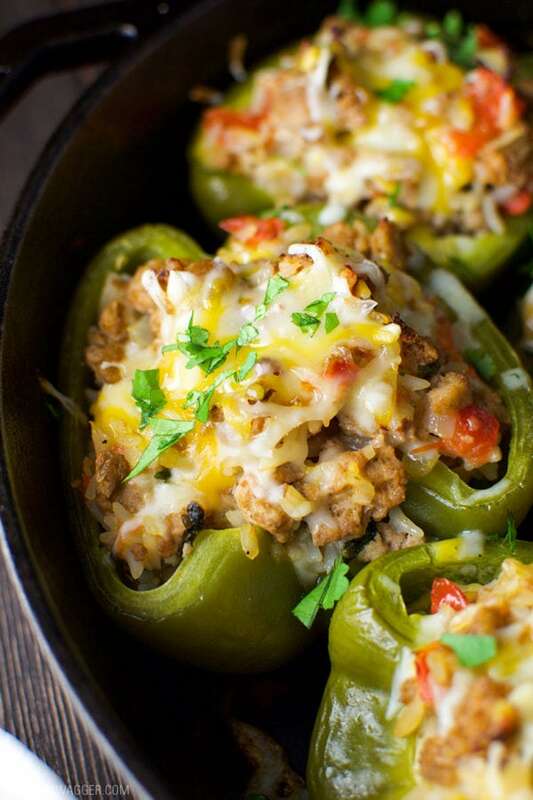 Ground turkey, cheese, onions, cilantro, and spices—healthy, simple, and delicious. 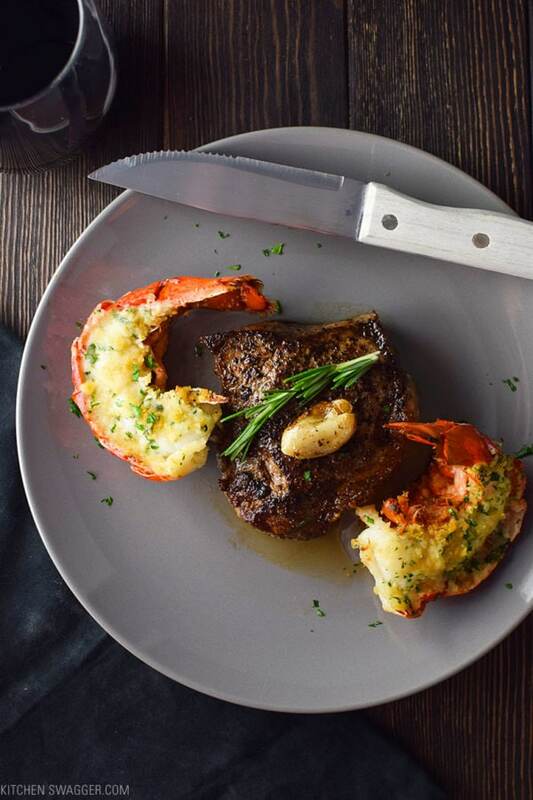 Seared NY strip steak served with baked and buttered lobster tails. 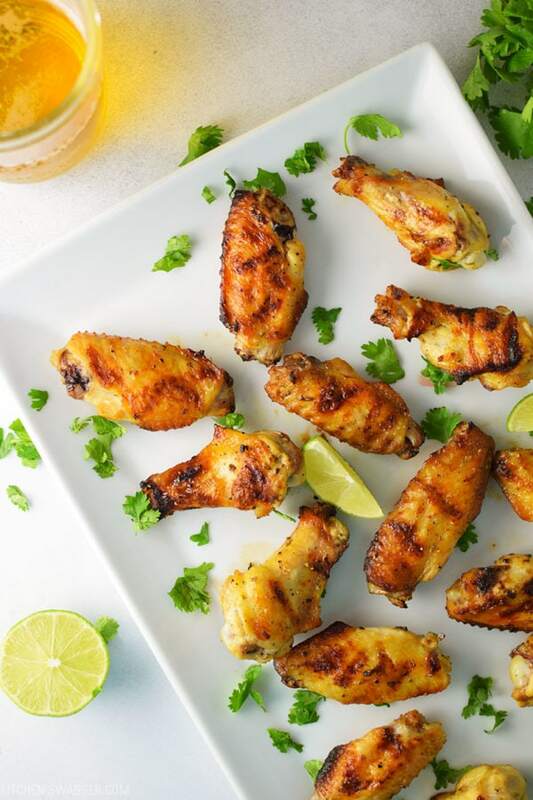 Tequila lime chicken wings with a twist—pilsner aged in tequila barrels. 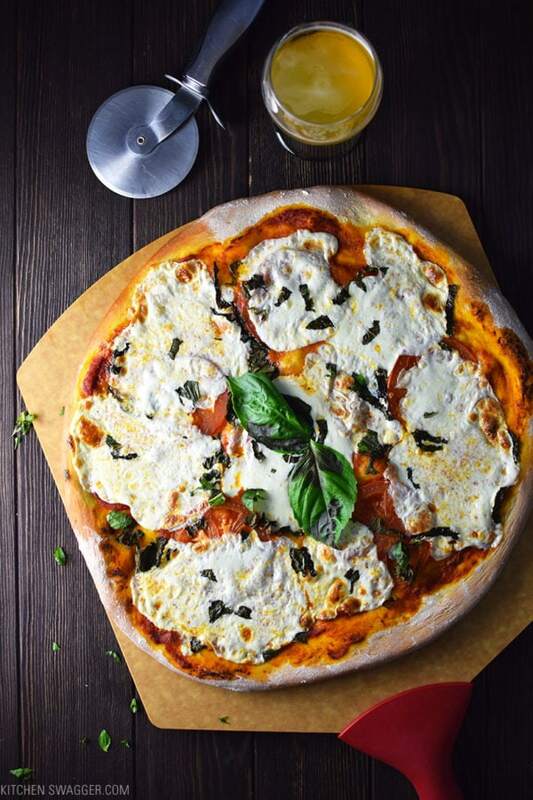 Grab a pizza stone and make this classic Italian margherita pizza made with fresh mozzarella, basil, and red sauce. 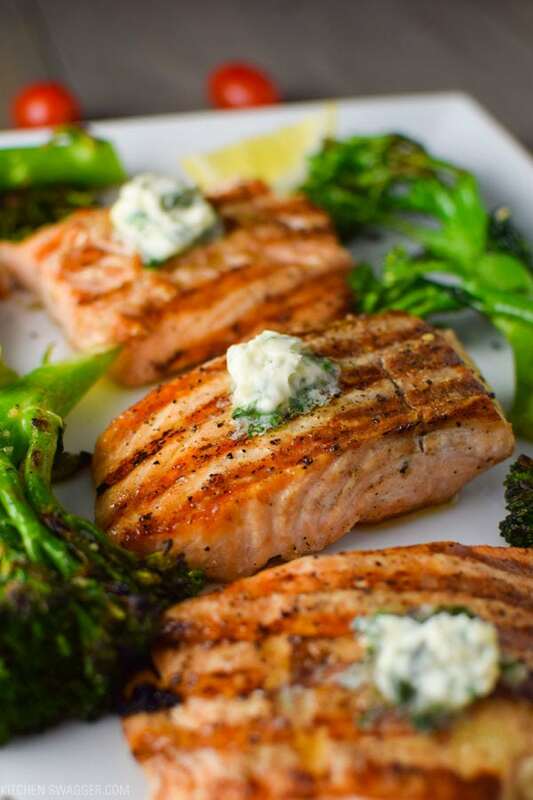 Crispy, grilled salmon topped with basil infused butter. 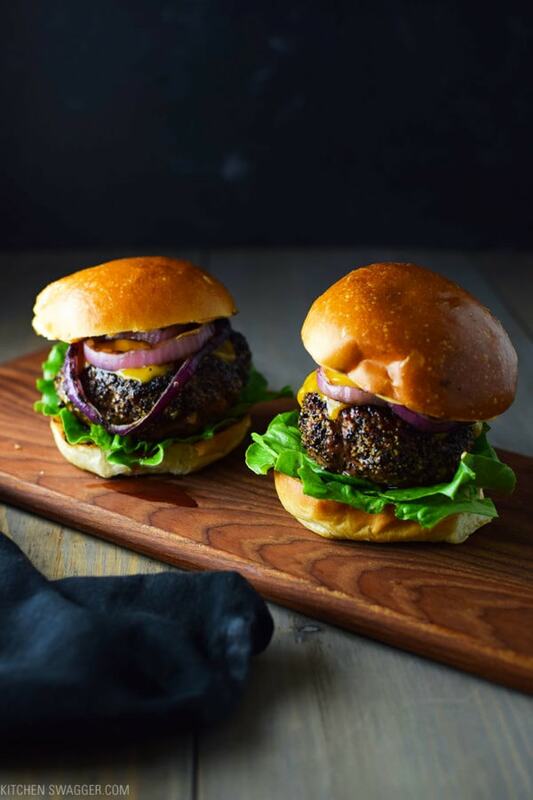 Grass-fed burgers made with crumbled blue cheese and coated in cracked black pepper. 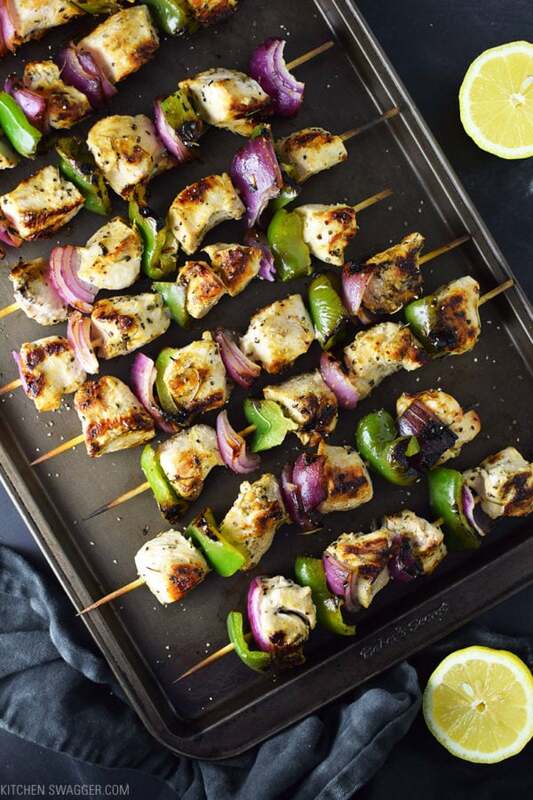 Grilled chicken marinated in lemon, olive oil, and cracked pepper—tangy and peppery. 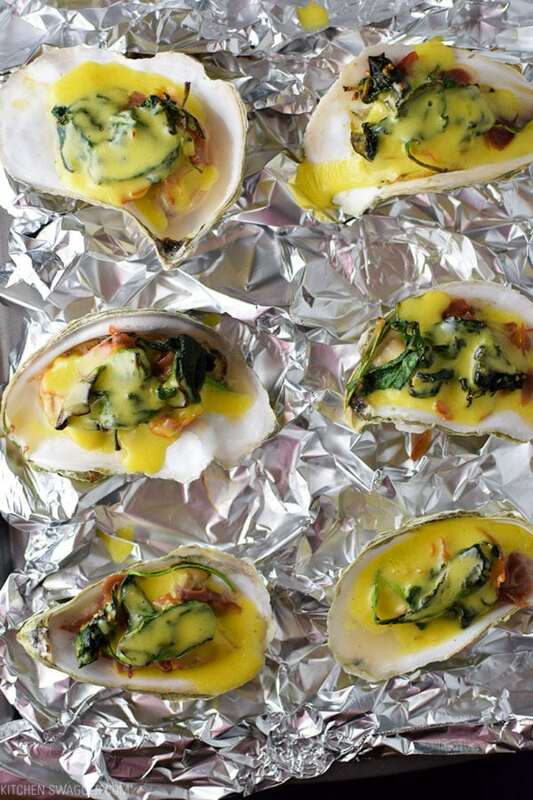 Baked oysters with crispy prosciutto, sauteed spinach, and delicious hollandaise sauce. 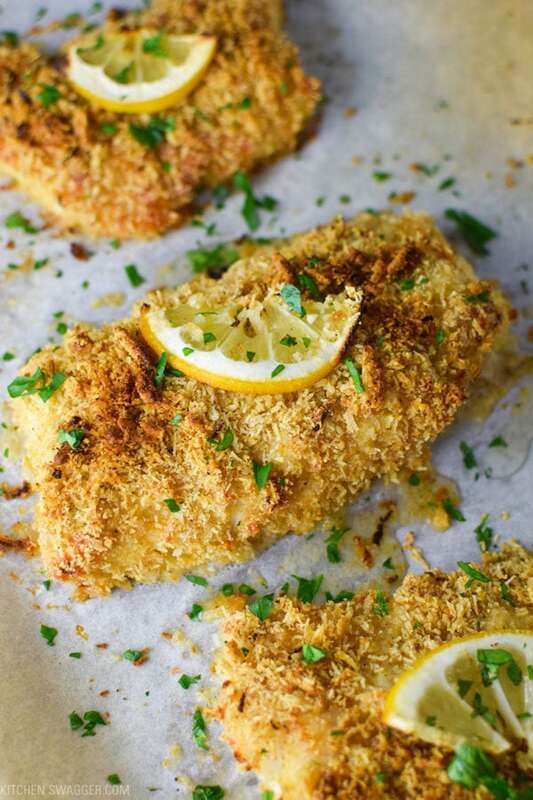 Baked cod in a crispy coating made with crushed Triscuits, Parmesan cheese, and light mayo. 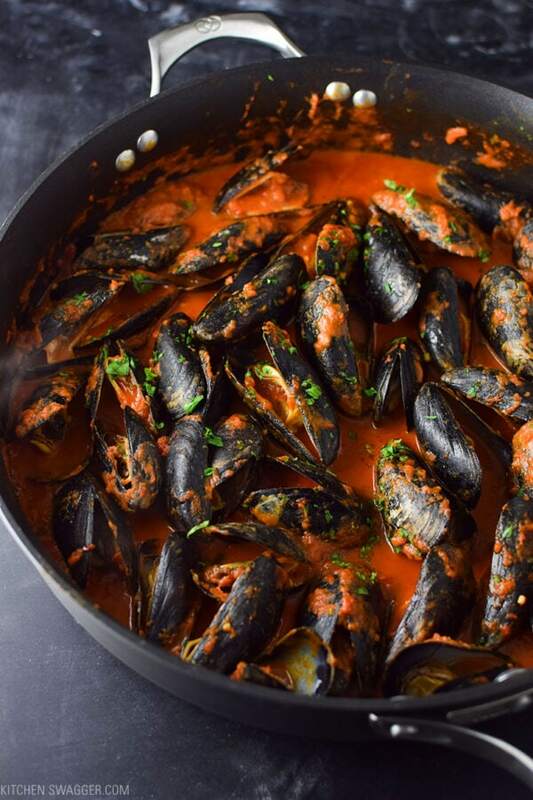 Mussels steamed in a spicy red sauce with fresh parsley and garlic. 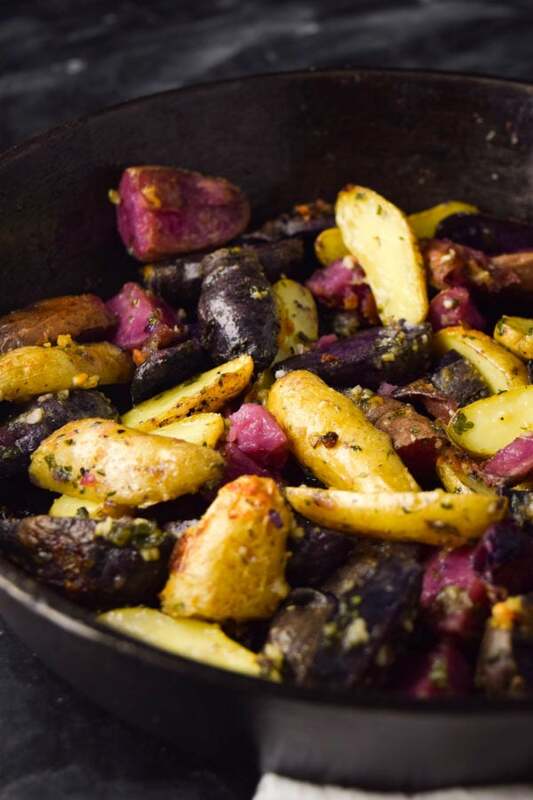 Simple roasted fingerling potatoes with garlic and olive oil. 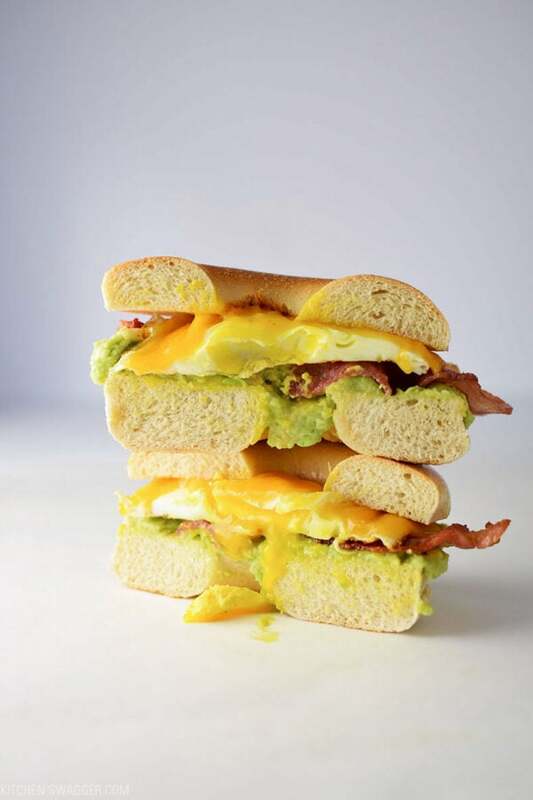 My Favorite breakfast sandwich made with a fried egg, cheddar cheese, maple bacon, and avocado. 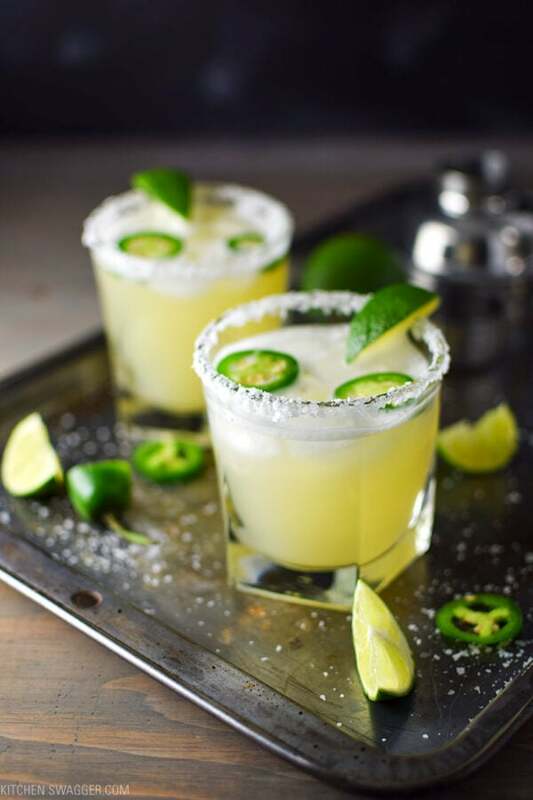 A spicy spin on the classic margarita made with elderflower, honey, and fresh jalepeño. 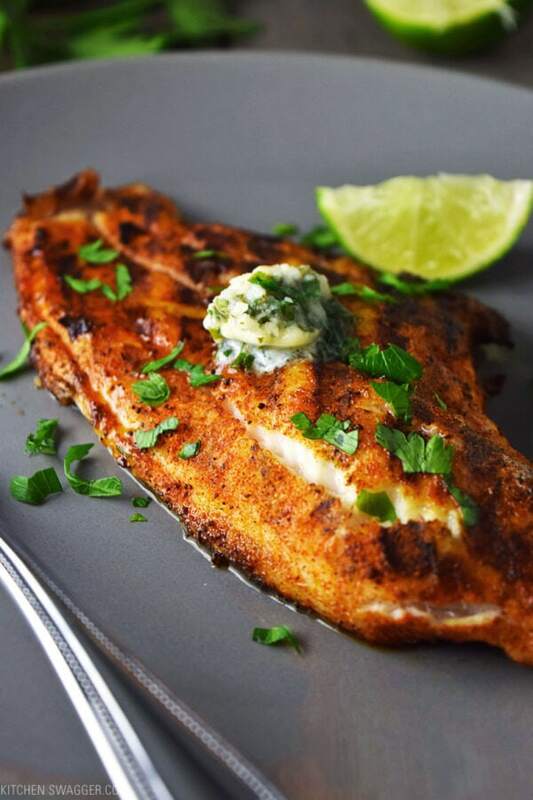 Simple blackened catfish with a delicious cilantro lime compound butter. 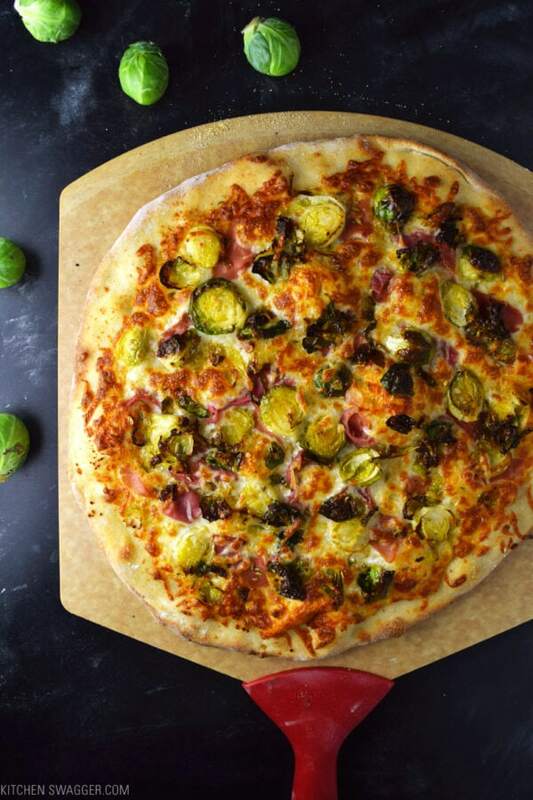 A wild pizza made with parmesan cheese, brussel sprouts, and prosciutto. 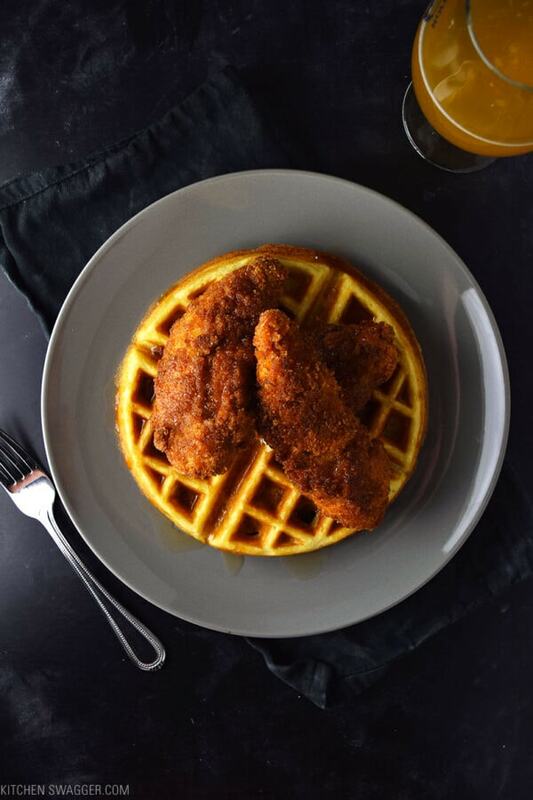 The ultimate savory dish with a twist—spicy fried buttermilk chicken. 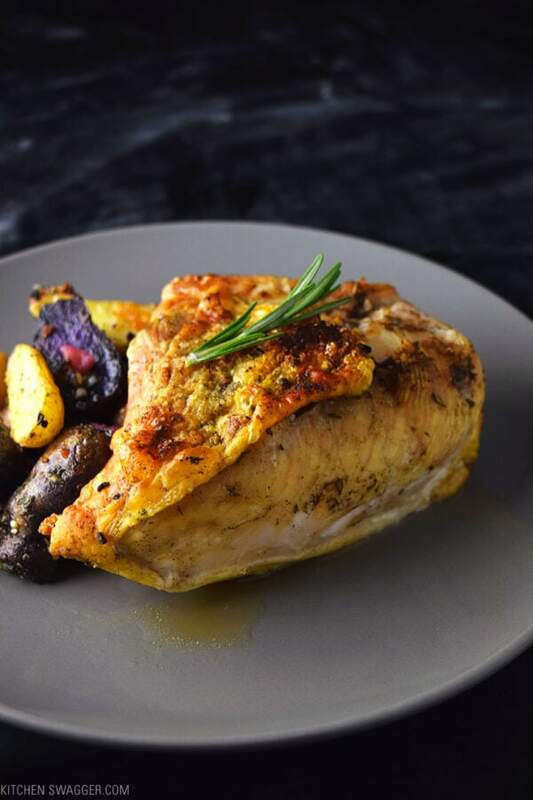 Perfectly broiled chicken with a seasoned, crispy exterior. 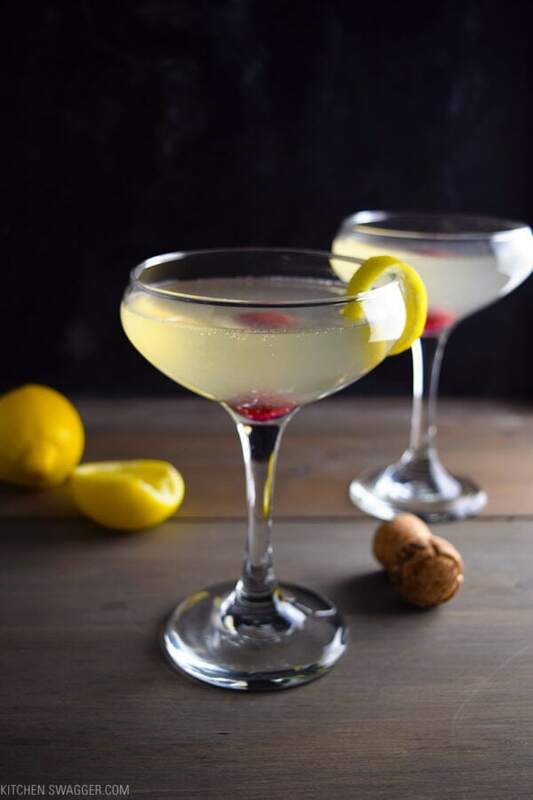 One of my all time favorite classic cocktails from the early 1900’s. 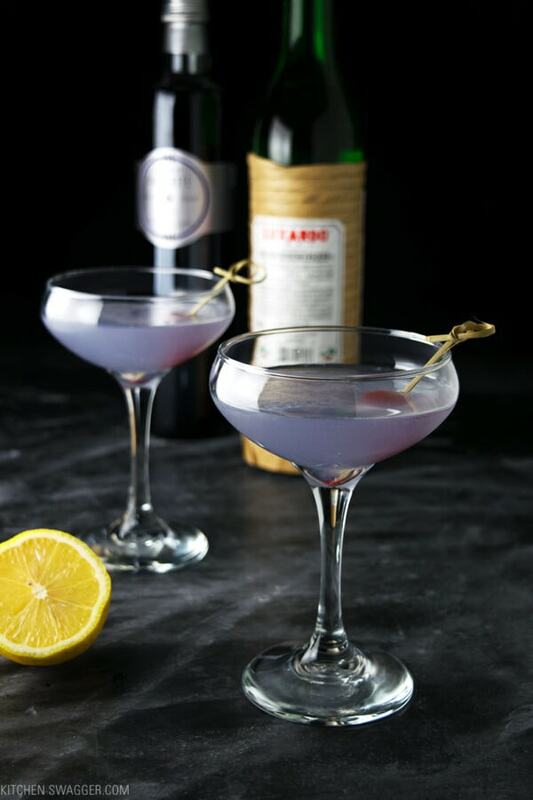 Gin, maraschino liqueur (cherry), crème de violette, and fresh lemon juice. 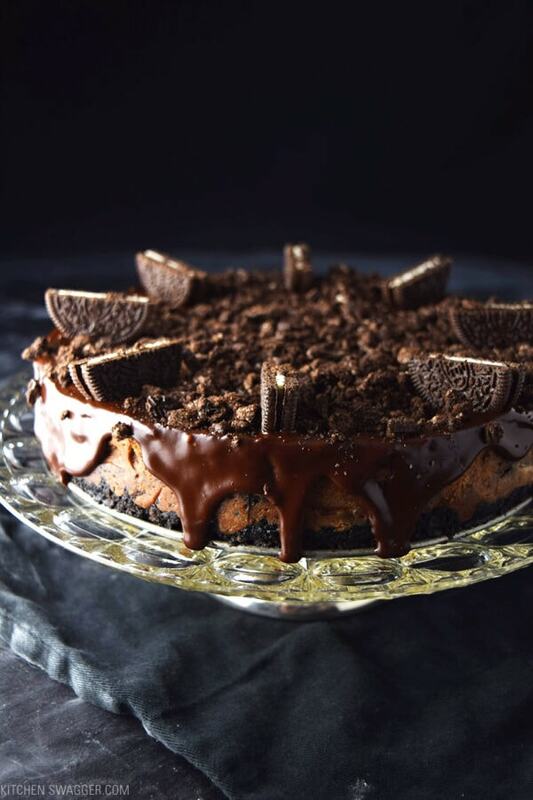 A rich and simple dark chocolate cheesecake with a serious Oreo twist. 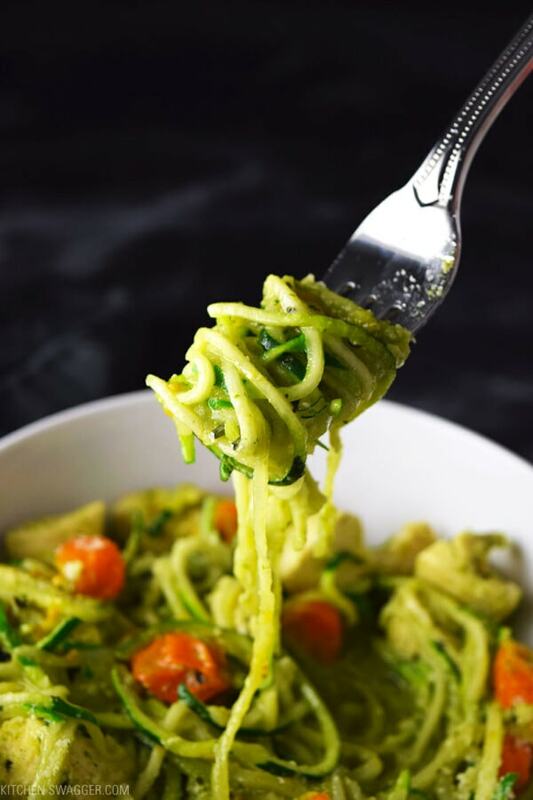 COPYRIGHT © 2019 Kitchen Swagger, all rights reserved.